The big trend with major book fairs, such as the ones in London and New York are the digital conferences that occur the day before. For a number of years Good e-Reader has been covering all of these events and have seen the tremendous growth of digital and some of the startups that have come along to cornerstone niche segments. This year at the Frankfurt Book Fair we saw the CONTEC digital conference debut that was attended by 428 people from 32 different countries. 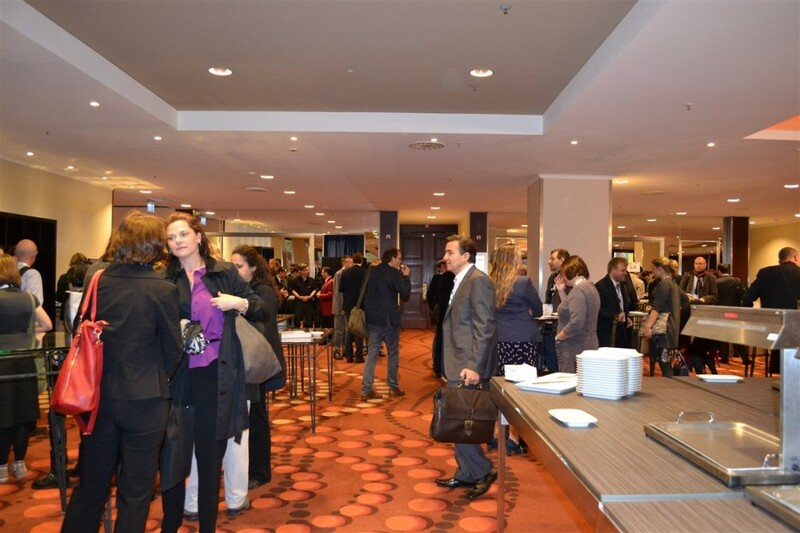 The main focus of the 25 interactive panels was the digital bookselling supply chain, start-ups, self-publishing, mobile devices, and the future of bookselling and book-lending, CONTEC Frankfurt provided a rich programe for all attendees. “With CONTEC, we stepped away from formal presentations and opened up the dialogue beyond traditional topics. I am thrilled with the response and feedback from attendees and am already planning next years conference” said Kat Meyer, Programme and Community Manager. “Contec highlights just how badly the publishing industry needs a platform to surface, discuss and promote innovation. A worthy start to build on!” said Nick Perrett, Group Director Strategy and Digital Director for HarperCollins. Kevin Franco, Co-Founder & President, Enthrill: “There is a great openness at CONTEC Frankfurt. People are interested in learning and exploring new and innovative options for digital publishing. I have a feeling that people want to be here instead of have to be here”. You can catch our entire coverage of the CONTEC event coverage HERE.